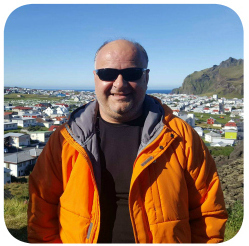 About us - meet your icelandic partner for travel, meet D-Travel. 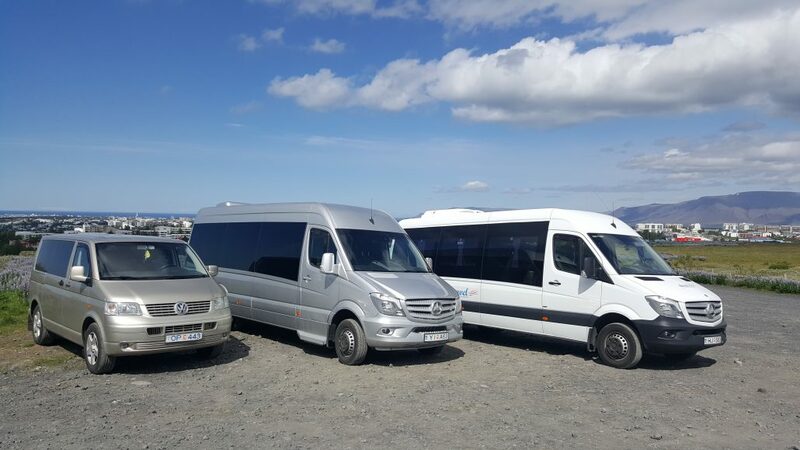 We are an Icelandic travel agency with Slovak roots that oganizes transport and tours for all kind of tourists. 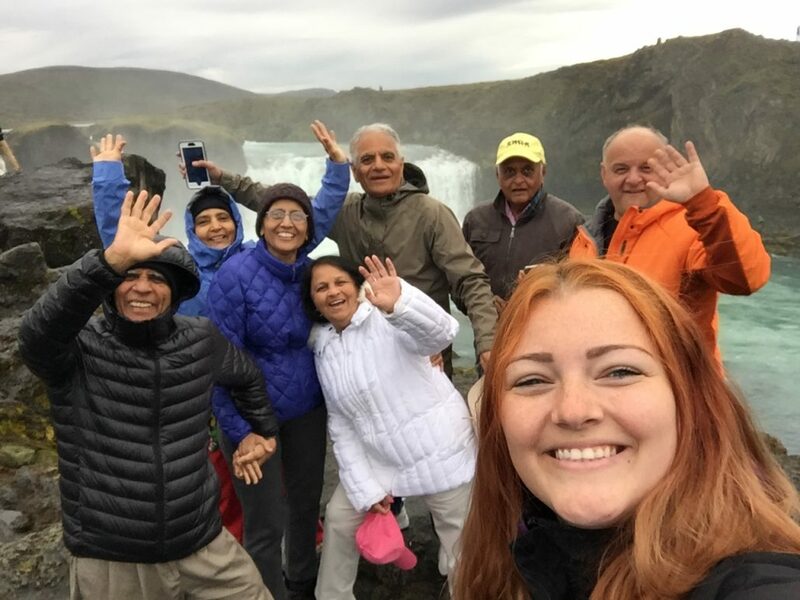 We offer one day tours as well as multi-day trips. 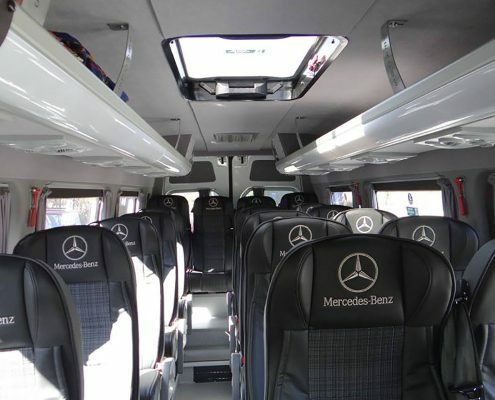 As we are very flexible, we can create tailored schedule and trips. 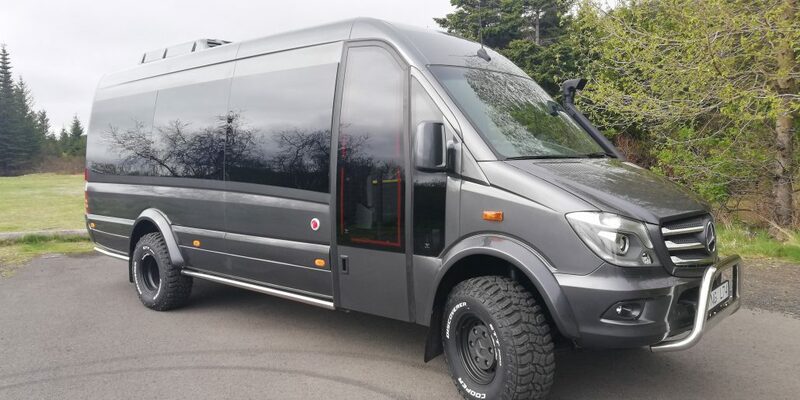 We offer our services to small as well as bigger groups. 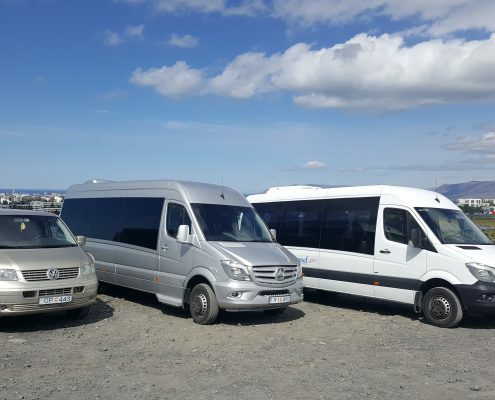 Our professional drivers and guides know and love Iceland and therefore we try to show you places that are not filled with tourists to our clients, too. 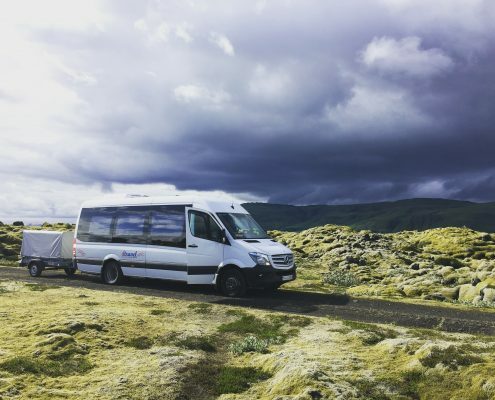 If you are planning holidays in Iceland do not hesitate to contact us. We will be happy to help you with everything. 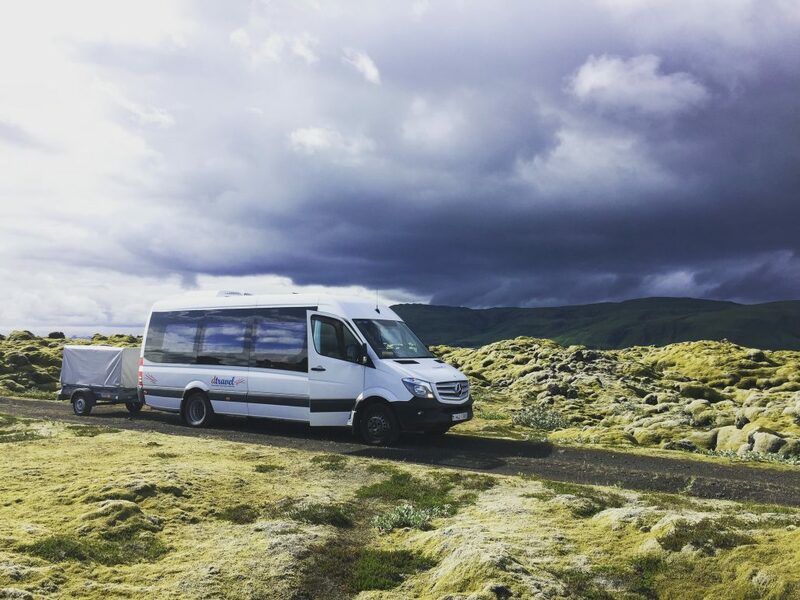 We provide full-service tours in Iceland with personalised services for groups up to 19 people. If you select one of our tours, all the rest will be worry free. 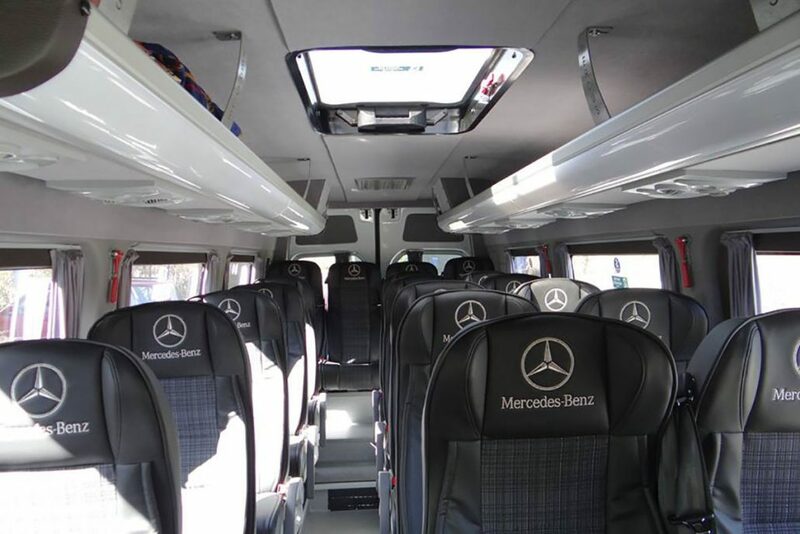 Our new minibuses Mercedes Sprinter and VW Transporter provide the best transport comfort. 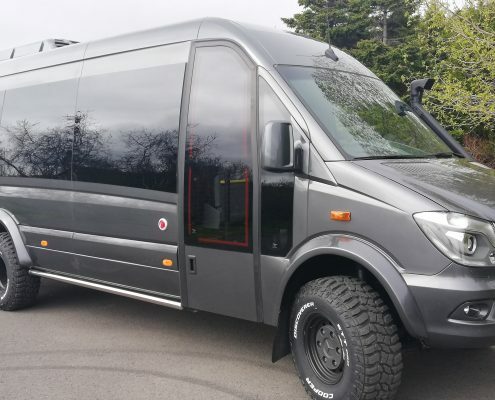 We also have a brand new terrain 4×4 Mercedes Sprinter which was made special for inland of Iceland.